Well, most of us have been back for at least about a week now, many of you for much longer! In celebration of getting through, I felt in the mood for a giveaway! 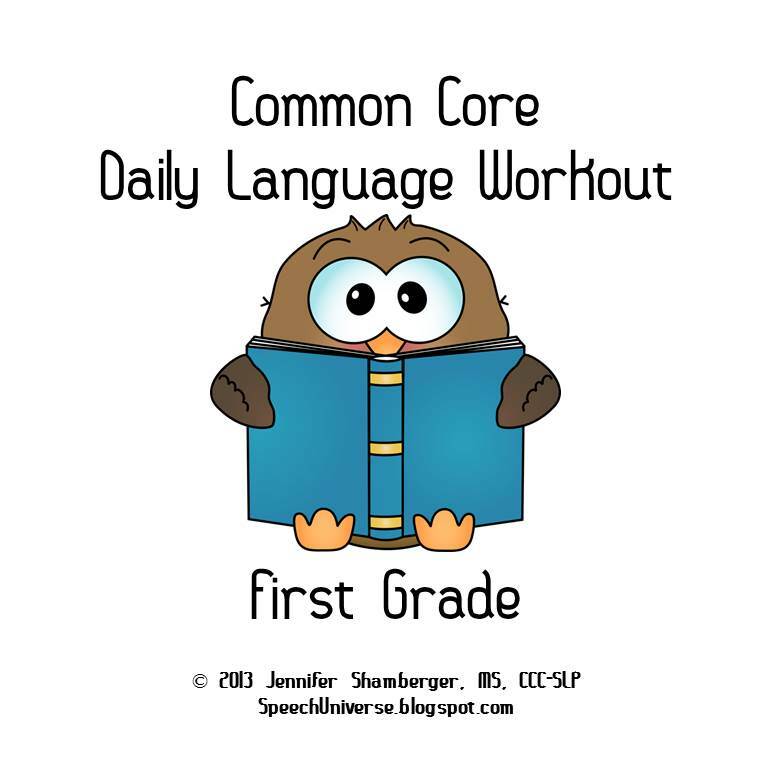 How about a set of my two Common Core Daily Language Workouts? 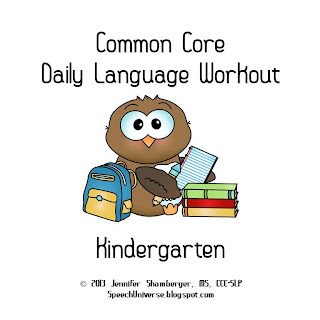 I have Kindergarten and First grade available right now (more on the way, I promise). 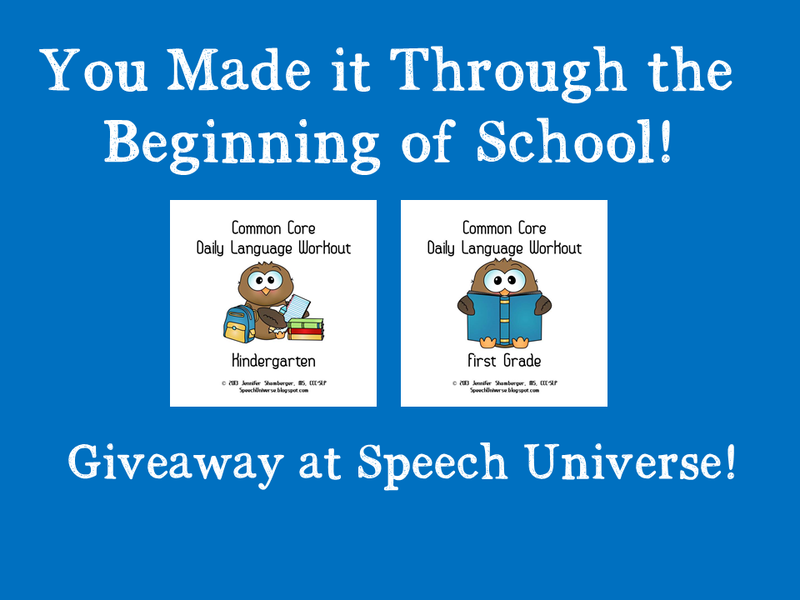 In celebration of getting through at least the first week, you can enter to win one of two sets of these fun new products! All you have to do is enter the rafflecopter below. 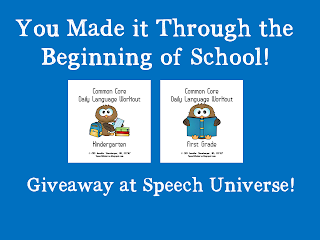 Good luck, and congrats on getting through the beginning of the school year! Awesome! Great for Tier 3! These are great! 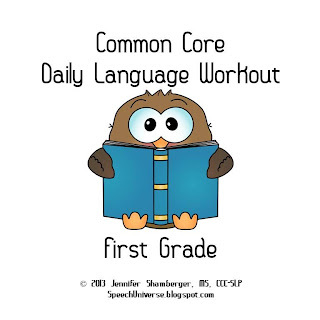 Congrats on your 1st week! 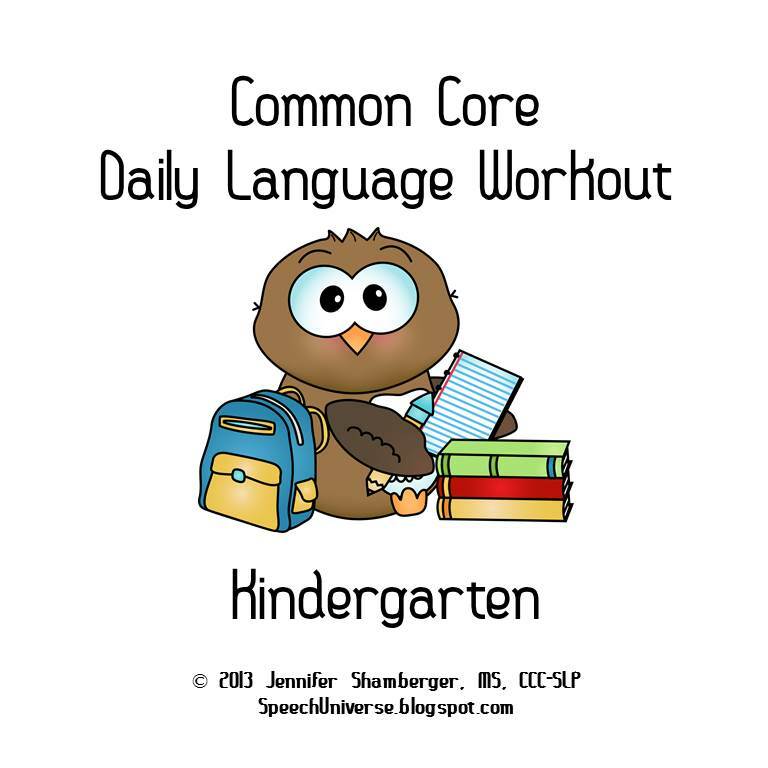 You can never have too many language activities. These look great. Thanks!!! I will finally get to start my schedule on Monday. I am just getting started with my schedule on Monday too!